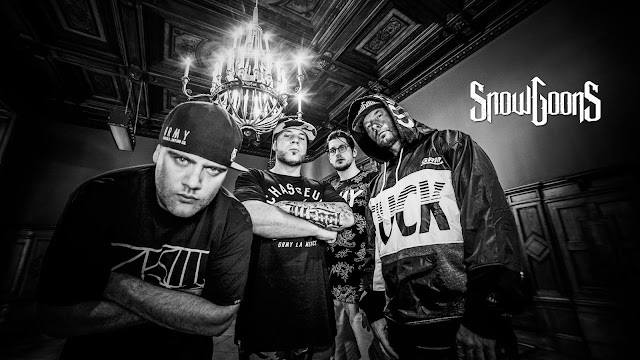 The end of 2016 promises to be blessed, we've got upcoming albums from La Coka Nostra, Vinnie Paz, Czarface and more. 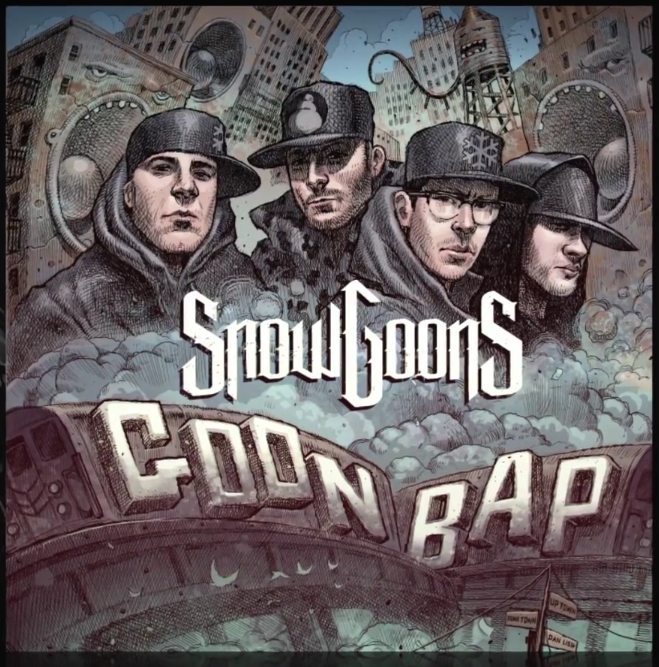 And just a few hours ago they gave us a confirmation, Snowgoons is about to release a new album ! Goon Bap will be the title of this LP and it sure is going to be big ! The german team composed of Det Gunner, DJ Illegal, Sicknature & J.S. Kuster promises to deliver fire BoomBap sounds straight from the 90's, keeping real Hip Hop alive. In spite of the fact that we do not have an exact date, the LP will be released this winter 2016. We are looking forward to it and of course will keep you updated when we know more about the release date. For now, you can enjoy the trailer realized by DJ Illegal & Stereo Typen down below. this is going to be pure fire !